Holocom is located at the base of the Sandia Mountains in Albuquerque, New Mexico. Our mile-high elevation city is home to the largest international balloon festival in the world and enjoys, on average, more than 300 days of sunshine per year. HoloCom developed a low-latency cloud based communications platform which allows applications to share holographic content, audio, and custom data in near real-time. We've used our platform to create a Virtual Environment and Hologram sharing application. Your friends, clients, and customers will be able to join you in this environment and share the experience. Upload 360° images, 360° videos, 3D models, and Holograms to our servers. Create secure connections, talk to, and share uploaded content with invited guests. Add and place virtual objects (Holograms) in their shared environment. Create, organize, and conduct virtual tours using 360° panoramic scenes. View and discuss 3D models of products with clients. 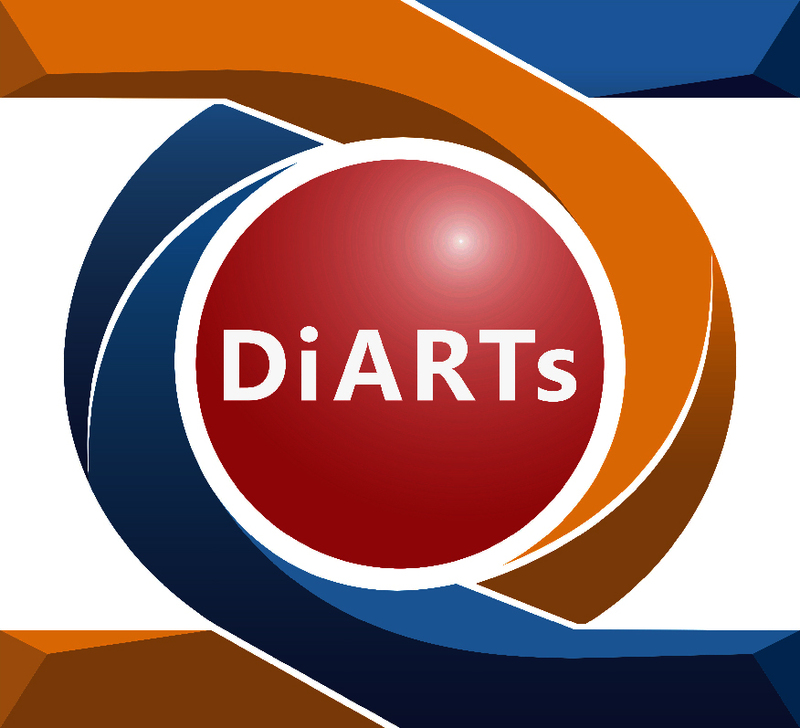 Click Here to learn more about how HoloCom inc. is working with DiArts ag. to revolutionize holography. We have a variety of open positions. Send us your Resume! Do you have a Microsoft HoloLens? Join our BETA testing program.